Bollywood Movie Jai Gangaajal 14th Day Box Office Collection Worldwide Earning : “Jai Gangaajal” is touted as the sequel of the Ajay Devgan starrer “Gangaajal” so expectation and the anticipations from the movie are huge; moreover it is touted as one of the most awaited movie of the year. The promotion of the movie done up to the mark and so fans are excited for the movie anyway. Jai Gangaajal starring Priyanka Chopra, which released on Friday March 4, has taken off to a good start at the box office and has earned Rs. 5.50 cr. on its opening day. On the second day of its release, the film did a business of Rs. 6.25 cr., making the total collection of the film Rs 11.75 cr. The movie is directed by Prakash Jha, which released with a huge screen count of 2684 screens in India and 300 overseas approx, has done pretty low business considering the number of screens. 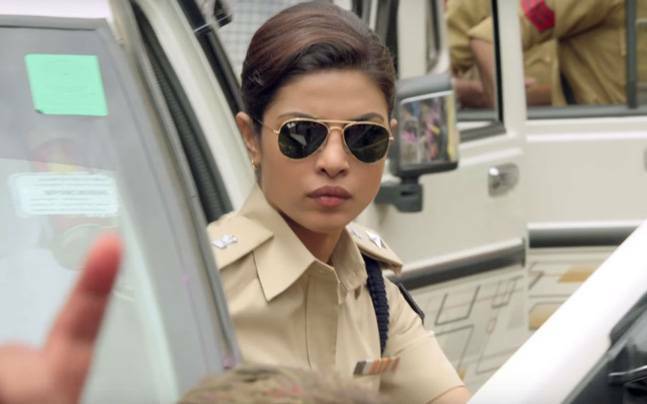 However, people at single screens have liked the film and lauded Priyanka’s performance as a lady cop. And Prakash Jha performance as a debut actor in his 60s is also being appreciated. Priynka Chopra the lead actress of the film and done justice to the role with her great performance. 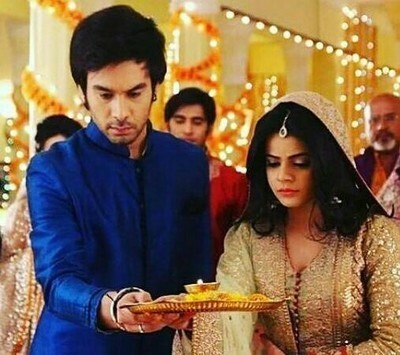 Early “Jai Gangaajal” has witnessed further growth on Sunday, with its collection on the day expected to be much bigger than that of Friday and Saturday. 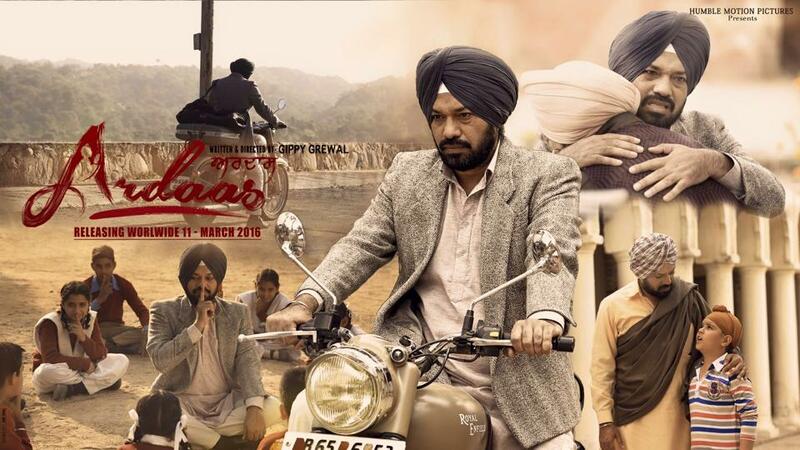 The movie is likely to inch closer to or cross the Rs 20-crore mark at the domestic box office in the first weekend.